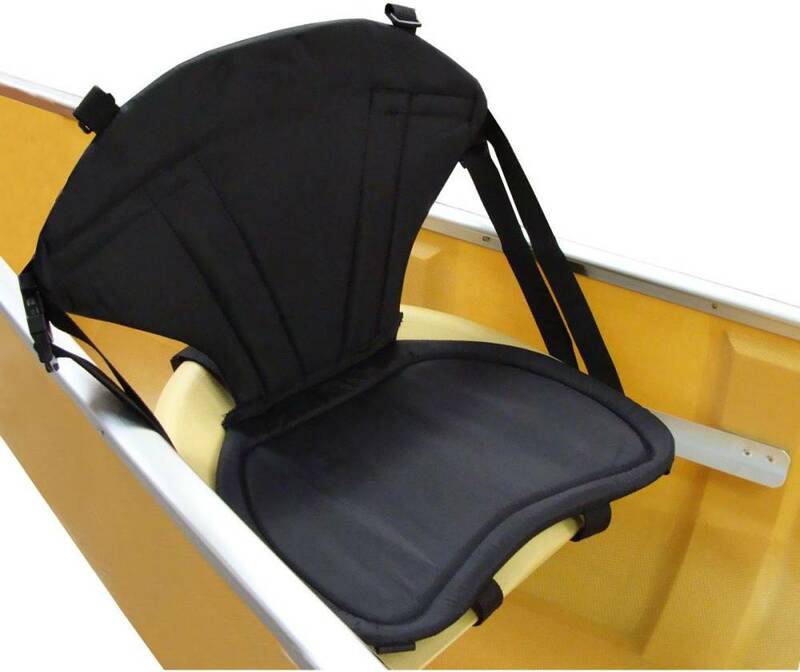 The Super Seat gives back support and cushioning for more comfort and less fatigue. 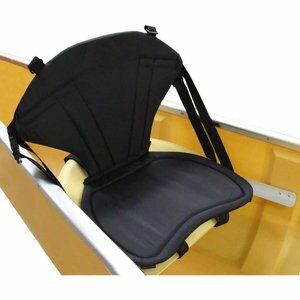 Straps firmly to the seat and adjusts for angle. Not recommended for floor-mount seats, old style bucket seats, or racing bucket seats.